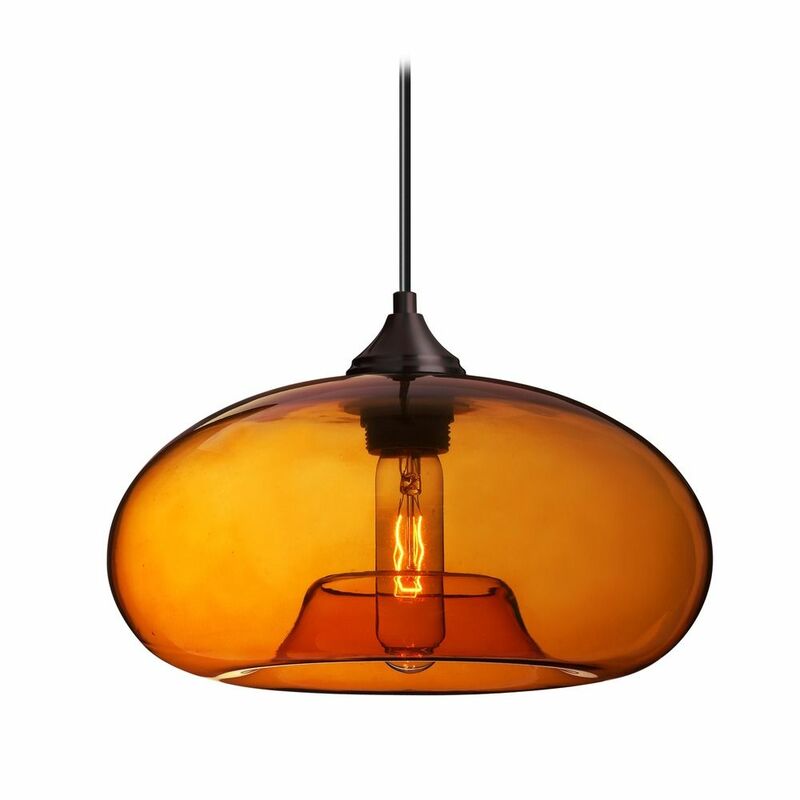 The following are detailed specifications about the Besa Lighting Bana Amber Glass Bronze Pendant Light. 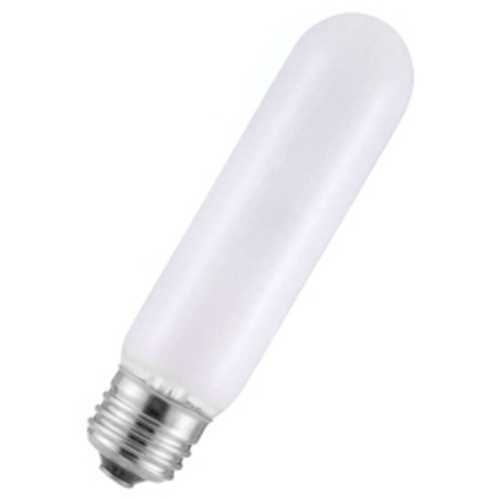 Minimum Hanging Height: 15.875 in. Maximum Hanging Height: 17.75 in. Our Bana is a modern and unique compact torus shape, with an interesting inverted open bottom, its retro styling will gracefully blend into today's environments. Our Amber Trans glass is a colored transparent glass. The amber glow has a low key harmonious display that exudes a warm mood. When lit the glass is vitalizing as well as stylish. This handcrafted glass uses a process where every glass is consistently produced using a press mold, keeping variations to a minimum. The cord pendant fixture is equipped with a 10' SVT cordset and an low profile flat monopoint canopy. These stylish and functional luminaries are offered in a beautiful brushed Bronze finish. 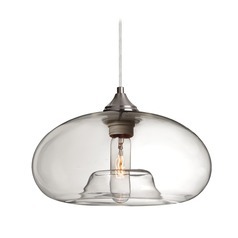 This Besa Lighting Bana Amber Glass Bronze Pendant Light is part of the Bana Collection from Besa Lighting. The following items are also part of the Bana Collection.